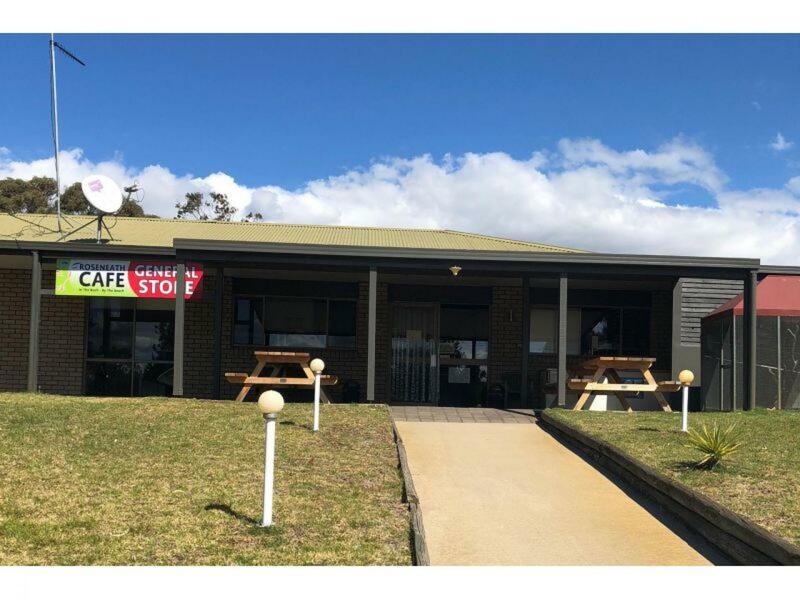 CRE Brokers are deligthed to offer the Roseneath Caravan Park for sale. 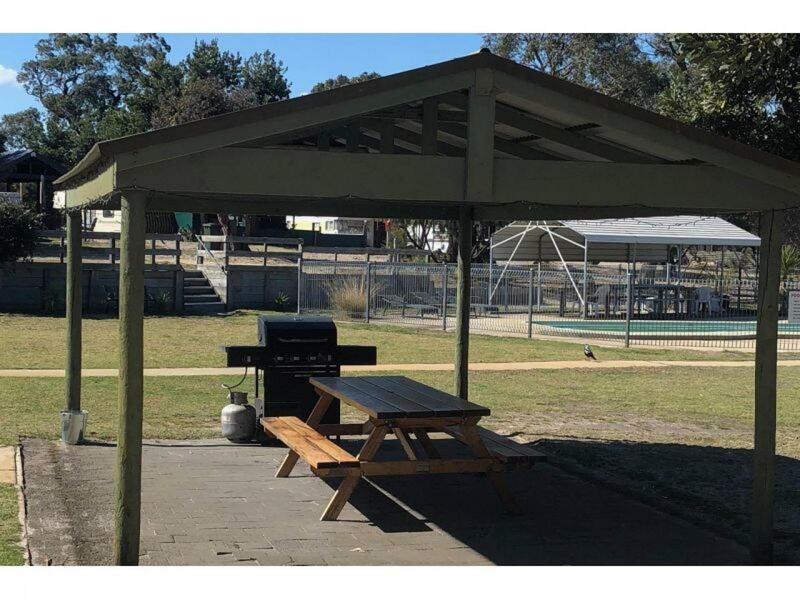 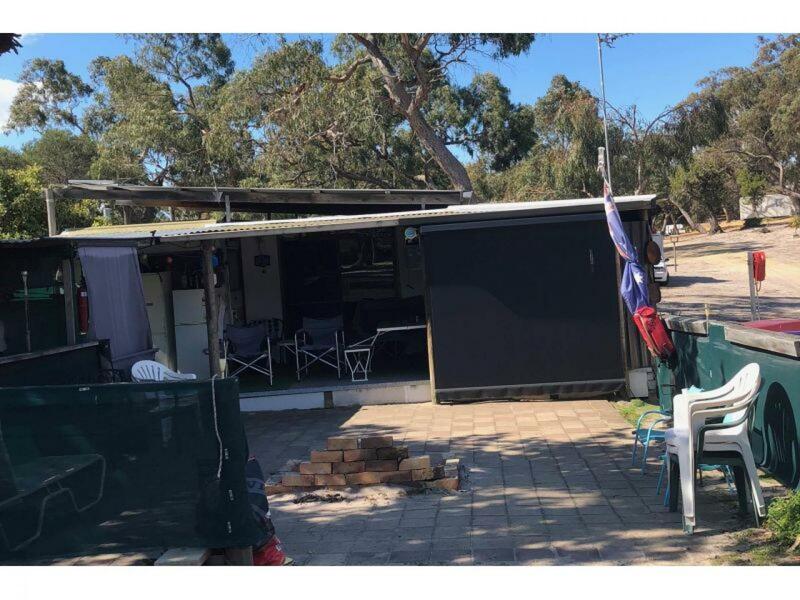 Roseneath Caravan Park is an excellent lifestyle park located in the beautiful scenic Gippsland area on the shore of Lake Wellington. 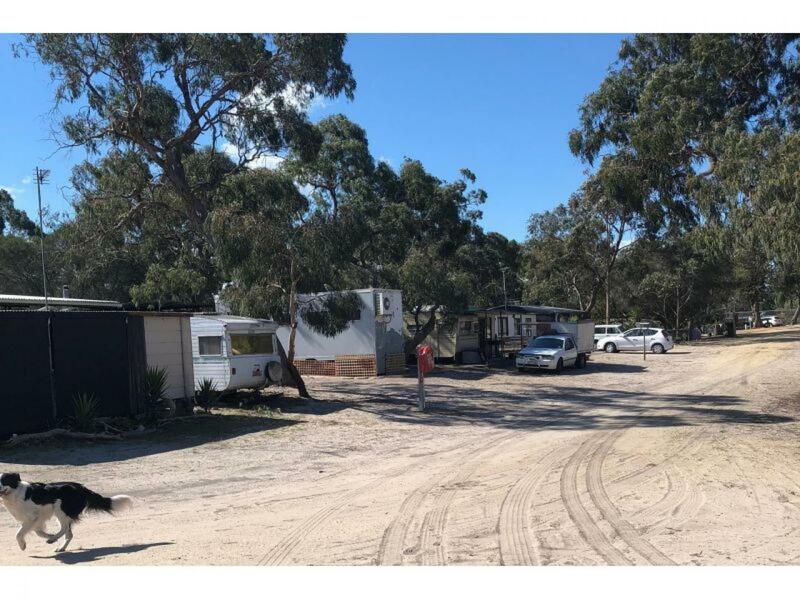 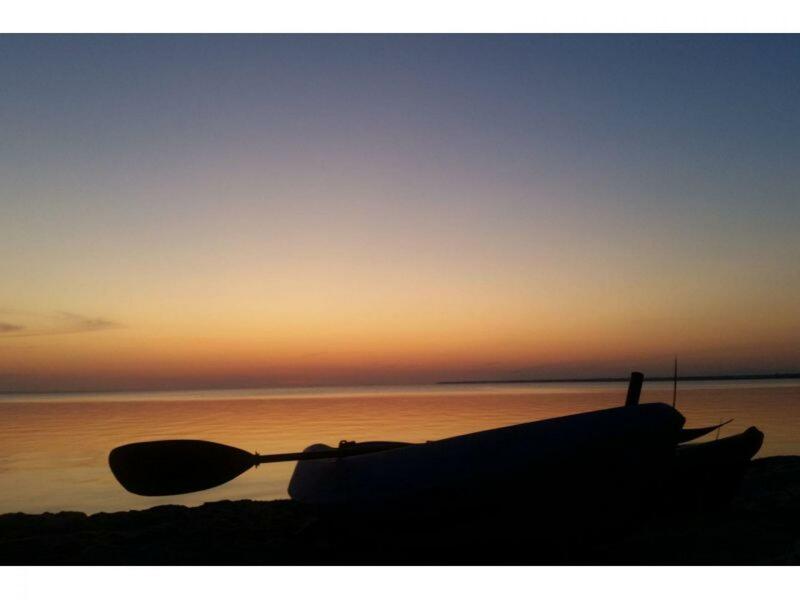 The Caravan Park is set on 174 acres of peaceful bushland with 2km of sandy beach. 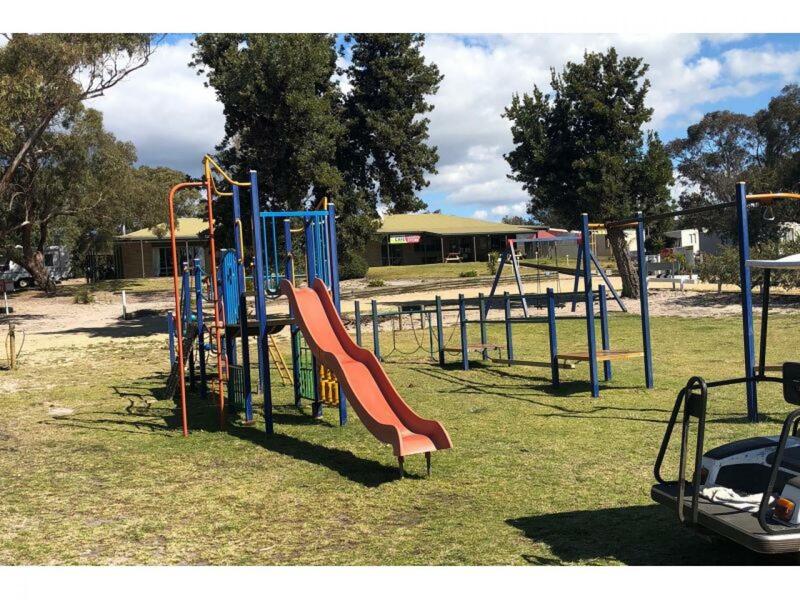 The park has an abundance of native wildlife. 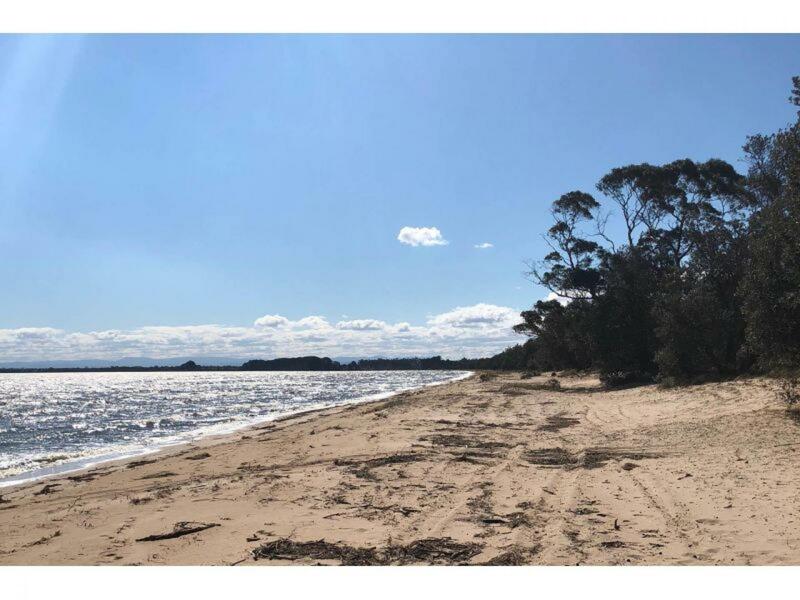 Situated in this great Gippsland Coastal Park area this is an opportunity to enjoy what you do in an area that gives you great pleasure with fishing, boating, horse riding, bush walking, wildlife and the best sunsets you have ever seen all at your own back door. 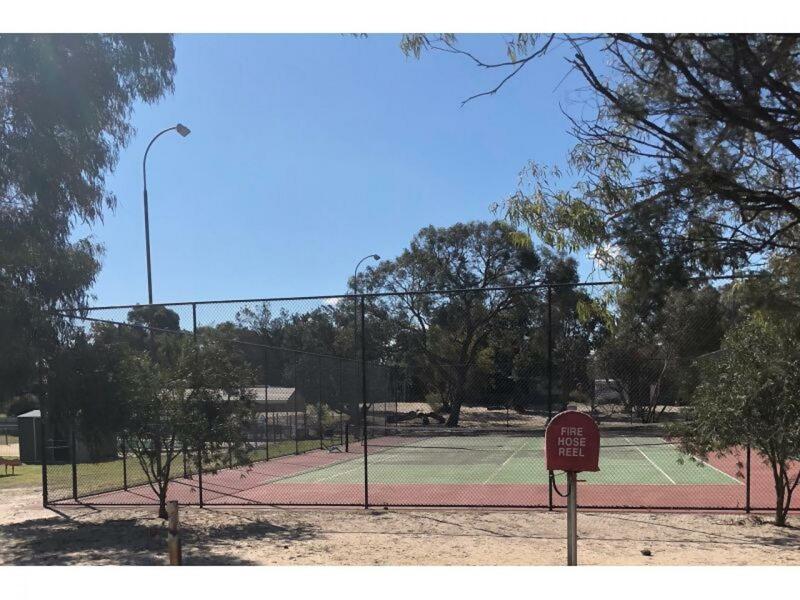 The park features a mix of 100 powered and unpowered sites, large shaded sites, reception with kiosk, alfresco area , sheltered barbeques , group kitchen, new amenities block, 2 km of child friendly swimming beach, boat ramp nearby at Holland Landing. 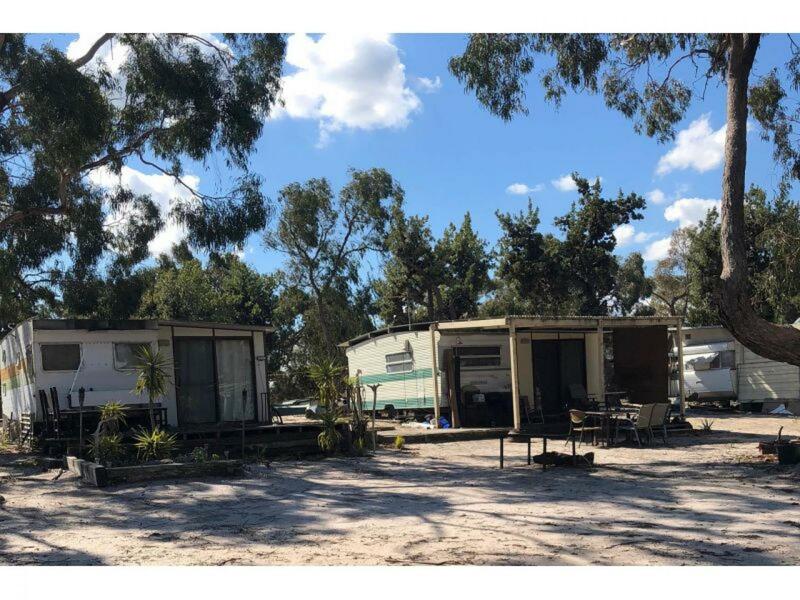 The park also has a large double brick residence of 34 squares with 3 bedrooms for the owners to enjoy plus machinery sheds for plant and equipment.